A Canadian woman has been arrested in Turkey for allegedly insulting the country's president in comments posted on Facebook, her Turkish lawyer said Thursday. 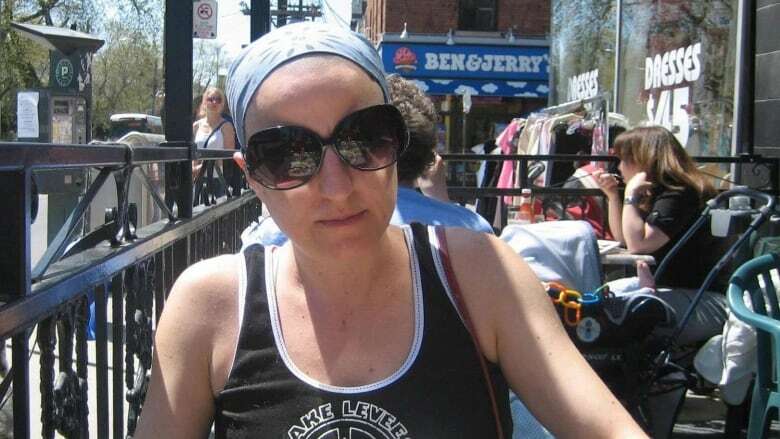 Heper, a dual Canadian-Turkish citizen, had been in the country since mid-November, according to her friends. "She is intense and opinionated, for sure," Birgitta Pavic said from her Toronto home. "But everything is intense over there right now, especially criticizing the government." Global Affairs Canada said they are aware of a Canadian citizen detained in Turkey and are providing consular assistance, but wouldn't divulge further information, citing privacy laws. Heper has a log home in Norwood, Ont., about 150 kilometres northeast of Toronto, Pavic said, where she lives with five dogs she rescued from Turkey "that are like her children." Pavic said Heper has "some health issues" and her friends are worried about her access to medications while in detention. "Freedom of speech is a huge problem in Turkey," said another friend, Emrah Bayram. "But it's just nonsense, this insulting the president business." Heper had been spending more time in Turkey over the past year, her friends said, after befriending a man in southern Turkey, near the Syrian border. She told friends the man had been in exile and living in a Kurdish region in Syria's north. "She has a real interest about the problems Kurdish people face in the country," said Bayram, a Turkish citizen who lives in Seattle. Pavic said Heper told her the man came back to Turkey and was arrested and jailed in September — purportedly for a link to the Kurdistan Workers' Party, or PKK, a group listed as a terrorist organization in Turkey. Heper's friends said she was living in Mardin, a city in southeastern Turkey, but travelled to Kars to get the man's wife and bring her to visit him in jail. She was arrested in the woman's home around 10 a.m., her friends said.